Messina Hof Winery – Red White and BBQ! This entry was posted in Uncategorized on May 13, 2017 by Brittany. 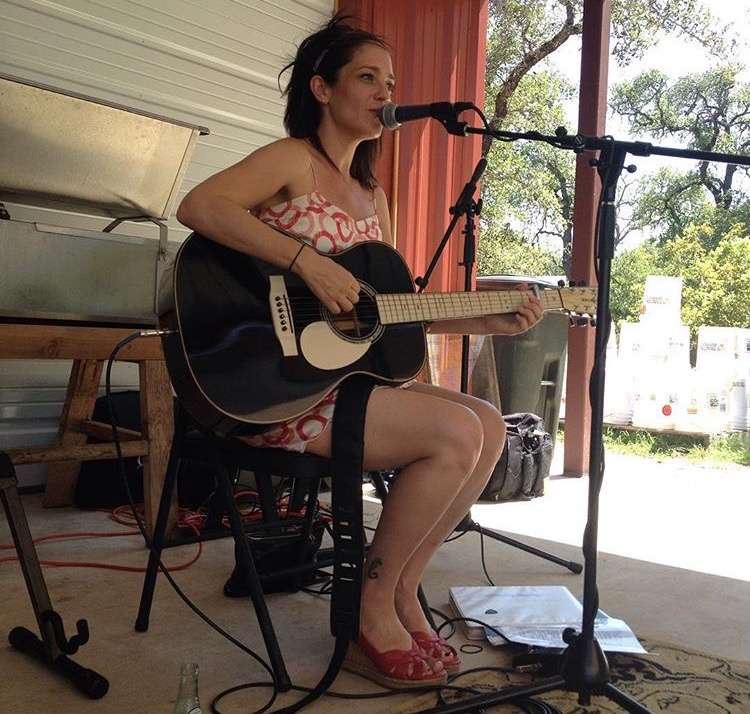 Had a great time playing at Becker Vineyards & Singing Water Vineyards over the weekend. 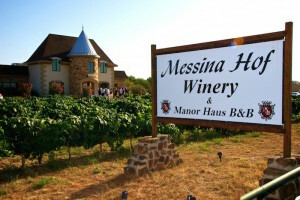 The wine tour continues! 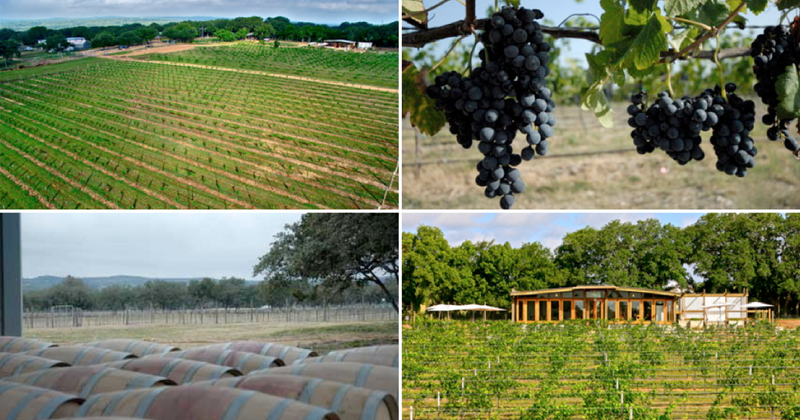 Excited to be returning to Solaro Estate Vineyards in Dripping Springs, TX this Saturday from 2-5pm. They are celebrating grape harvesting that day! This entry was posted in Uncategorized on August 10, 2015 by Brittany. 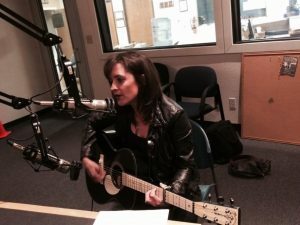 Winery Shows! Singing Water Saturday & Becker Sunday! I’m very excited to be playing at a few of my favorite wineries this weekend. Saturday I’ll be at Singing Water Vineyards in beautiful Comfort, TX 2-5pm and Sunday I’ll be at Becker Vineyards in Stonewall, TX from 1-4pm. Friday night, bring your pup to my first show at the Doghouse Drinkery & Dog Park in Leander, TX from 6:30pm-8:30pm. This entry was posted in Uncategorized on August 3, 2015 by Brittany. Coming up I have some great shows in Austin and Texas Hill Country! 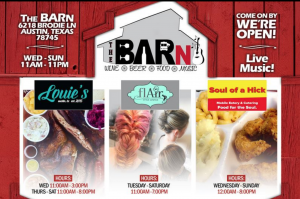 I’ll be at Whole Foods Downtown Austin (Lamar) on Aug. 1st from 11am-1pm and then the following weekend I’ll be in beautiful Texas Hill Country! 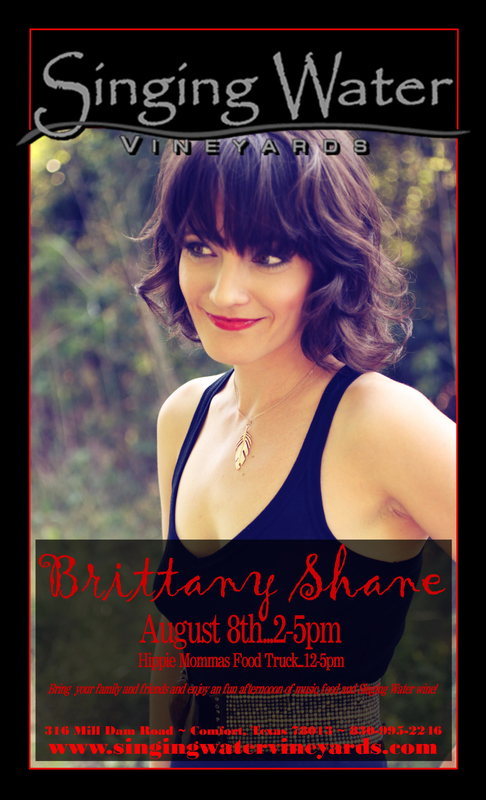 Singing Water Vineyards in Comfort, TX Saturday, August 8th 2-5pm and Becker Vineyards in Stonewall, TX August 9th from 1pm-4pm. This entry was posted in Uncategorized on July 23, 2015 by Brittany. 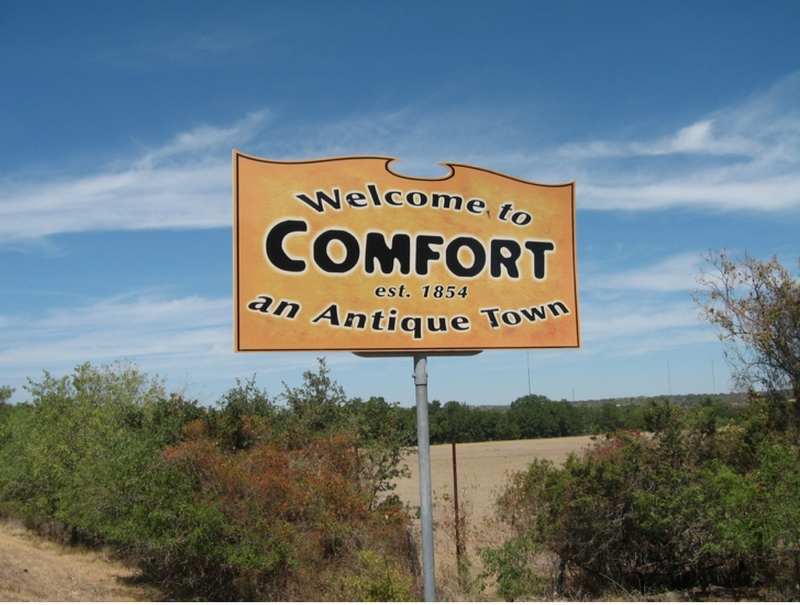 3 shows in Comfort, TX this weekend! It’s going to be a comfortable weekend! 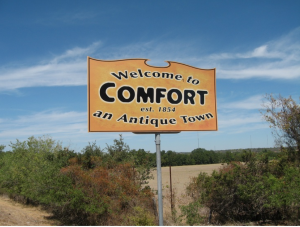 I’m playing Friday, Saturday and Sunday in Comfort, TX, one of my favorite places to visit and play music. This town is so beautiful and relaxing and the historical buildings downtown remind me of my hometown of Baraboo, Wisconsin. Such a charming, sweet place. 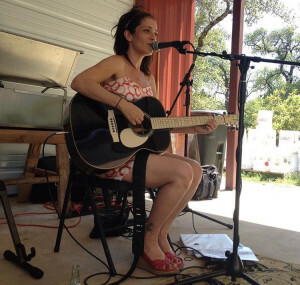 Friday, I’ll be playing the wine trail kick off part at Singing Water Vineyards 6-8pm, and again Saturday at Singing Water Vineyards 1pm-4pm and Sunday. Sunday, I”ll be at Bending Branch Tasting Room Downtown from 2-5pm. 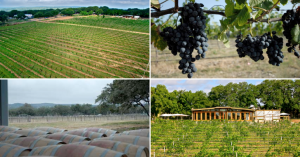 I hope you can get away and relax with some vino at these beautiful wineries in Comfort, TX. This entry was posted in Uncategorized on February 2, 2014 by Brittany. This entry was posted in Uncategorized on November 1, 2013 by Brittany.